Laurel Mountain is committed to promoting slope safety. Share the slopes and be courteous to others. Be aware that there are elements of risk in snowsports that common sense and personal awareness can help reduce. 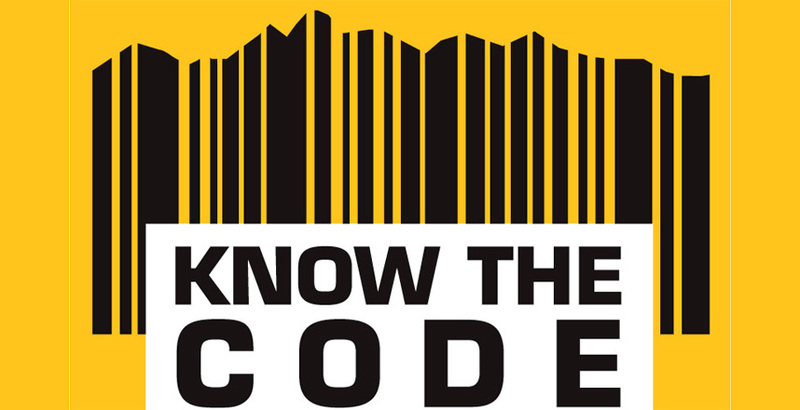 Observe Your Responsibility Code and share it with others on the slopes for a great snowsports experience! Take a lesson – trained instructors can teach you more quickly and safely then learning on your own or from a friend. – For the safety of all guests, recreational drone use by any guest or member of the public, is prohibited at Laurel Mountain and on all Seven Springs Mountain Resort properties. Commercial use is also prohibited without approved credentials from our Communications Manager and Resort Safety Manager. – Snow bikes, Fat bikes, ski bikes, mountain bikes, snow scooters, snow skates, sleds, toboggans, snowmobiles, ATV’s, motor vehicles, cross country mountain biking and snowshoes. - Pets are not permitted on the slopes or on chairlifts.